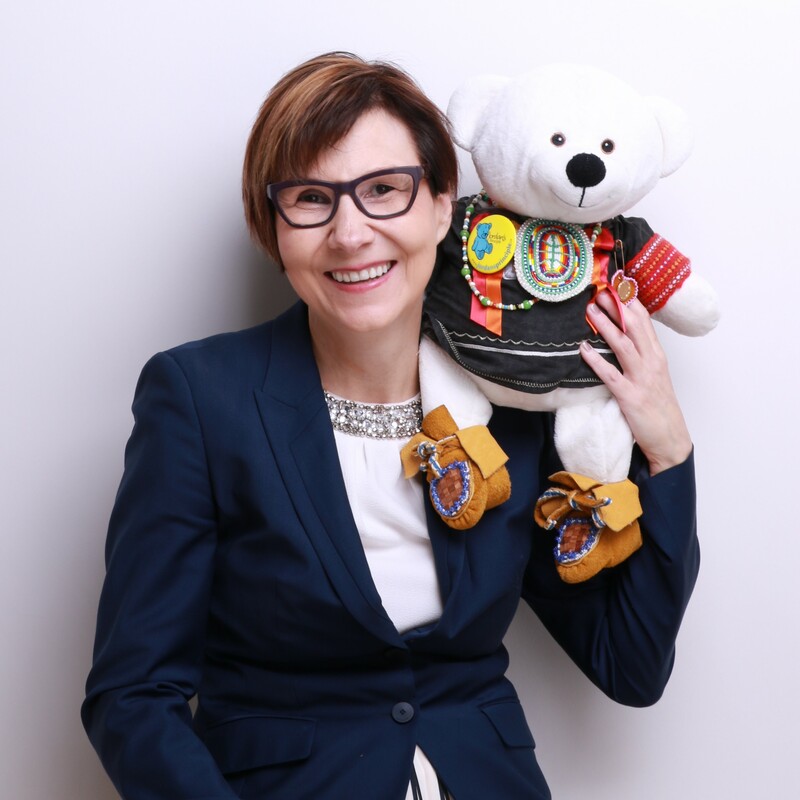 A member of the Gitksan First Nation, Cindy has been working for First Nations children for over 25 years, first as child welfare worker and now as the Executive Director of the First Nations Child & Family Caring Society and Professor of Social Work at McGill University. In case you haven't guessed, she is also the real-life inspiration behind Spirit Bear’s fashion-loving friend, Cindy the Sheep! 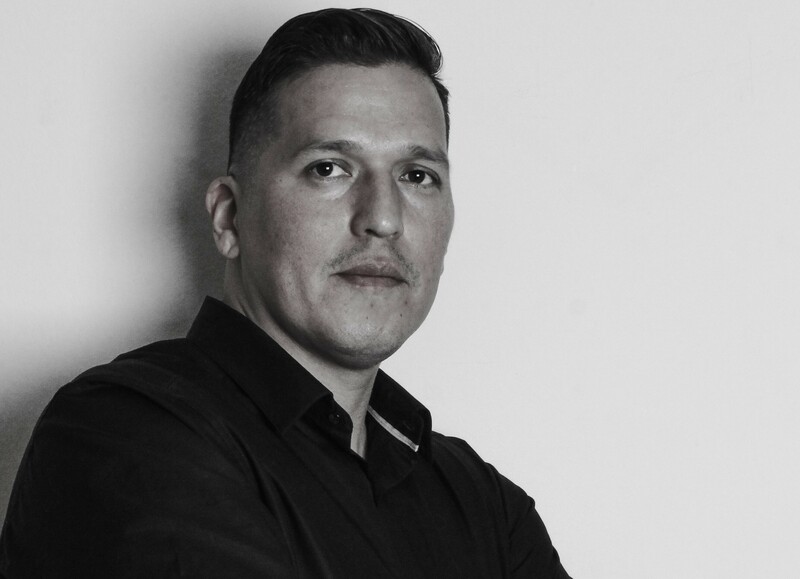 Eddy (Anishinaabe/Muskegowuk Cree) was born and raised in Toronto and like many he didn’t really begin to understand the legacy and impacts of his father’s experience at Residential School until his adult years. With limited access to culture, it was the Drum that first set Eddy on the path to rediscovering his Indigenous identity. Since then he has traveled throughout North America as a noted speaker, artist, teacher, musician, educator, facilitator, trainer, and now writer. Spotted Fawn Productions (www.spottedfawnproductions.com): Amanda is a Michif filmmaker, media artist, and stop motion artist currently based out of the unceded Coast Salish territory also known as Vancouver. Amanda’s work explores ideas of blood memory and Indigenous ideology. Her films have screened internationally, most notably at Cannes, the Toronto International Film Festival, the Vancouver International Film Festival, and the Ottawa International Animation Festival. Amanda has received numerous awards for her work, including the K.M. Hunter Artist Award for Film and Video, the Vancouver Mayors Arts Awards for Emerging Film and Media Artist, and the Clyde Gilmour Technicolor Award, selected by Alanis Obomsawin.